"Everything can and should be negotiated, if not now, then later." WIN Director Robert J. O'Donnell Updated June 6, 2011. 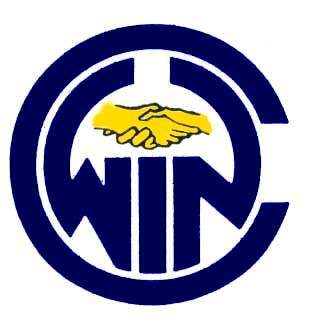 Mediation Services offered by WIN Revised August 27, 2005. Mail List Sign-up Revised August 31, 2005.